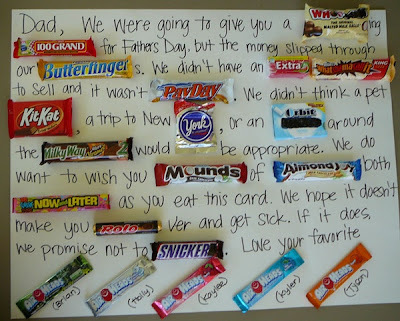 Great Idea for Father's Day! : Let's Celebrate! What do you think about this as a Father's Day Handmade Gift for your dad? It is a great and fun idea to make with the kids so they can surprise dad.